Three influential pension schemes (Royal Mail, Telent and SAUL) have combined to develop a project aimed at a survey of pensions governance arrangements and the consequent internal and advisory costs incurred in performing this function. The exercise is sponsored by Russell Investments. To this end, they have published a questionnaire on a joint website: www.pensionsgovernanceindex.com and are inviting other schemes to download, complete and return this to extend the reach of the research universe. In return for participation, other schemes are offered a report benchmarking their practice against comparably-sized schemes. The website gives a comprehensive undertaking of confidentiality – the work is carried out by a third-party data analyst who is willing to enter into appropriate non-disclosure agreements. 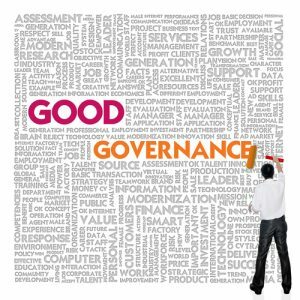 I believe that governance is amongst the key determinants of trustee performance in delivering member benefits within a reasonable cost/risk budget and so am happy to support the initiative. However, I would suggest a broadening of its scope in subsequent versions which should reflect an appropriate strategic model for governance and effectiveness. In particular, an initiative that added focus on assessing the effectiveness of information provision, decision making and implementation would be of even more value – though it would be more difficult to gather this information in an objective fashion. 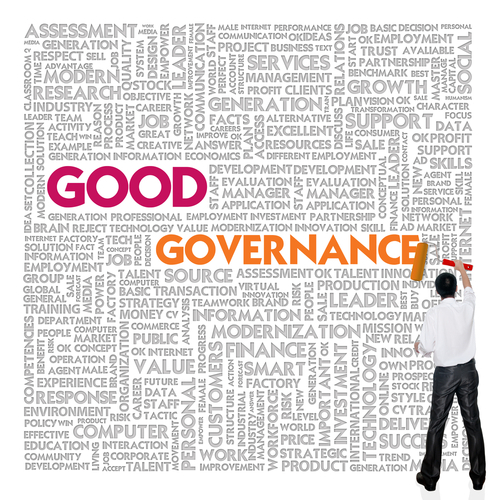 My model for strategic governance is straightforward: at the highest level a scheme should have the right decision-makers, meeting with the right frequency and right agenda, supported with the right information in order to come to the right decisions and so to implement these within the right timeframe. I would be happy to discuss this approach with interested pension schemes.